Madava Farms- Maple syrup, lunch and a great day in the outdoors ! 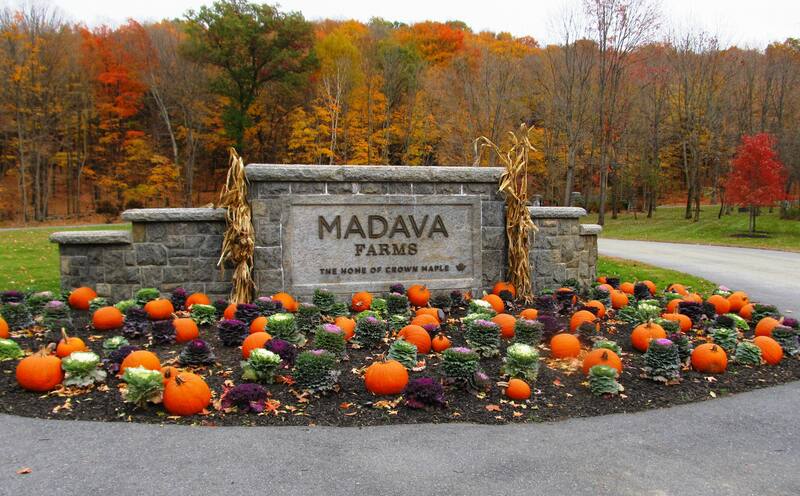 Madava Farms in Dover Plains NY (Duchess County) is the perfect place to go on a fall afternoon for a day of fun and for something a little different. This beautiful property is home to Crown Maple Products and is a great stop to take their one hour tour of the facility. and there you will learn all about the maple syrup process from tapping of the thousands of maple trees on the property to the production of some of the finest syrup you will taste anywhere. 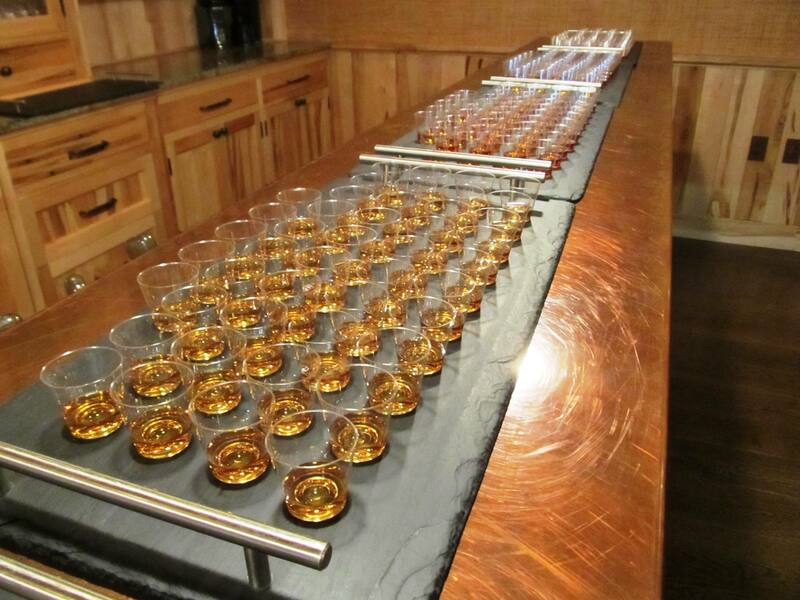 The tour also includes tastings of their products in the Tasting room . 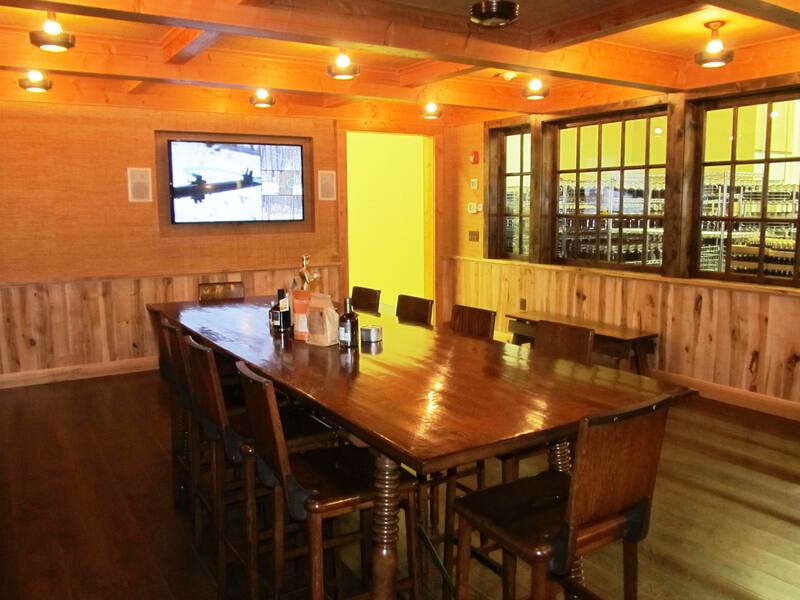 Here in this wood paneled room that looks like a bar in a fine inn, you will sample maple sugar and four of their different syrups, Amber, Dark , Extra Dark and a syrup that is aged in bourbon casks for a special taste. 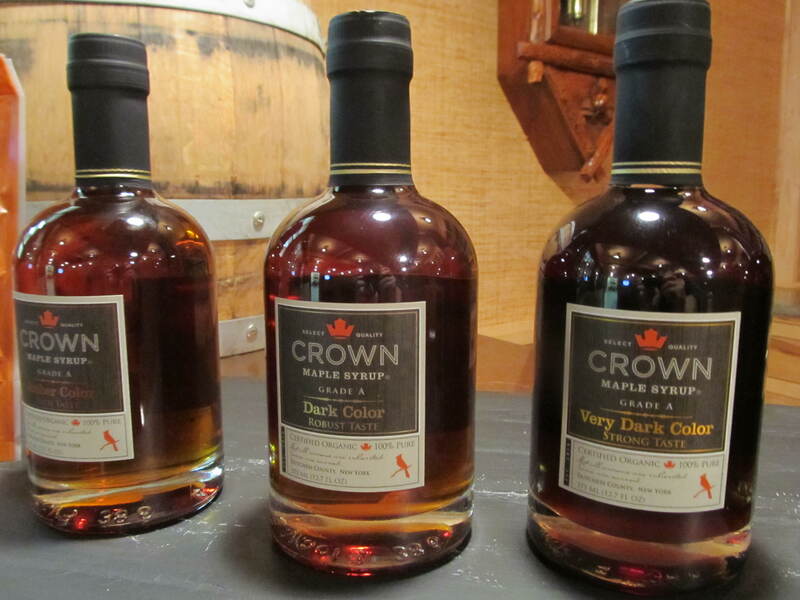 Crown Maple Syrup is one of the finest and cleanest tasting syrups I have ever had the pleasure to taste, and they are recognized as being one of the finest maple syrups produced in the world! And it is locally made right here in the Hudson Valley. Pour some on your pancakes and believe me you will taste the difference. 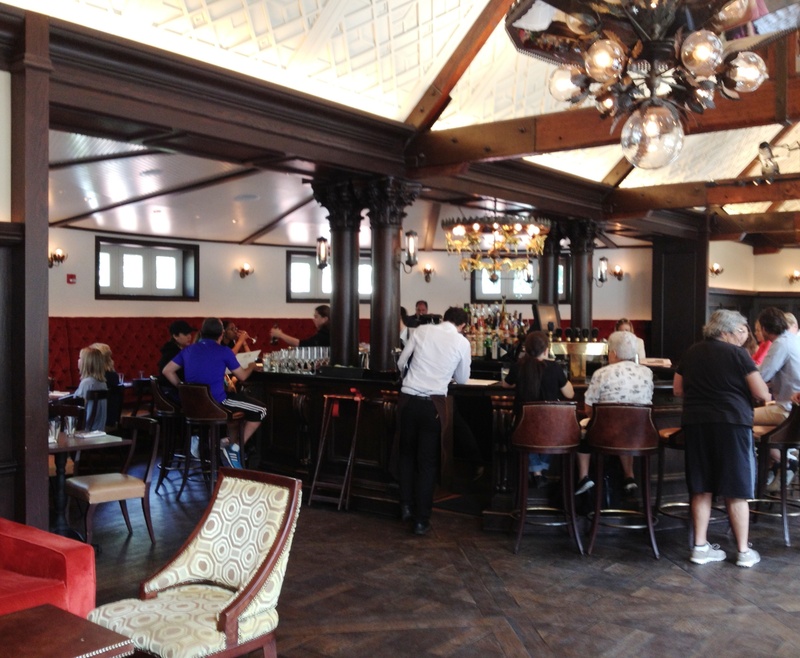 Upon entering the Sugar House you find yourself in the lobby which reminds me of fine ski lodge with its stone floor, stone walls and timbered ceiling. 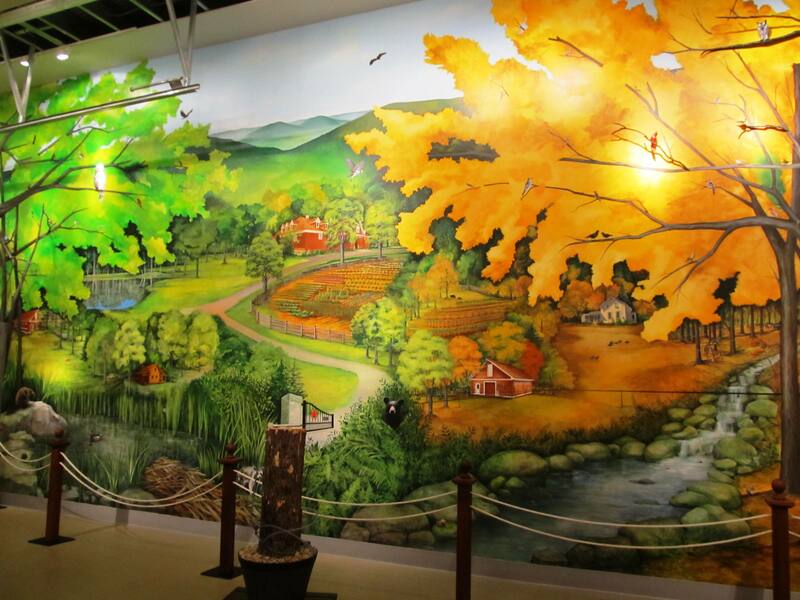 Here you will find a gift shop where you can purchase not only products from the farm, but numerous products produced locally and in New York State. 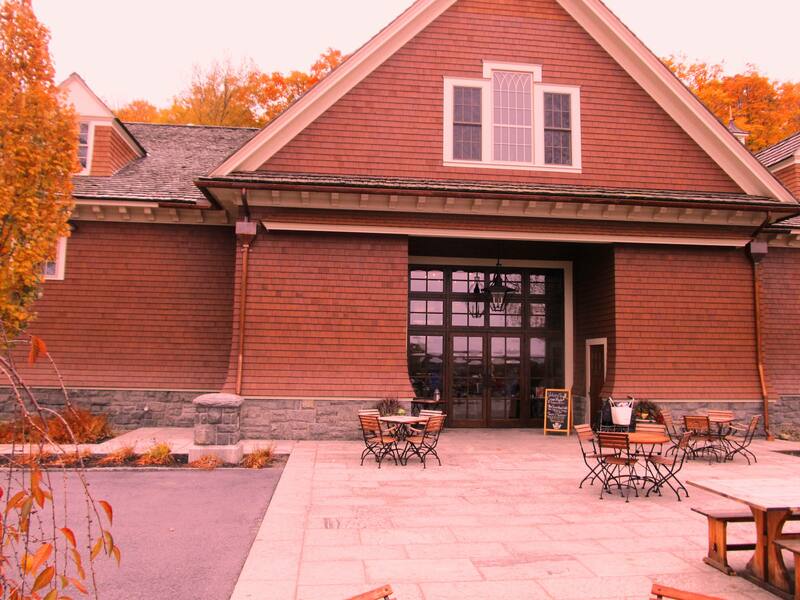 There is also a cafe in the Sugar House where I had the pleasure to dine. 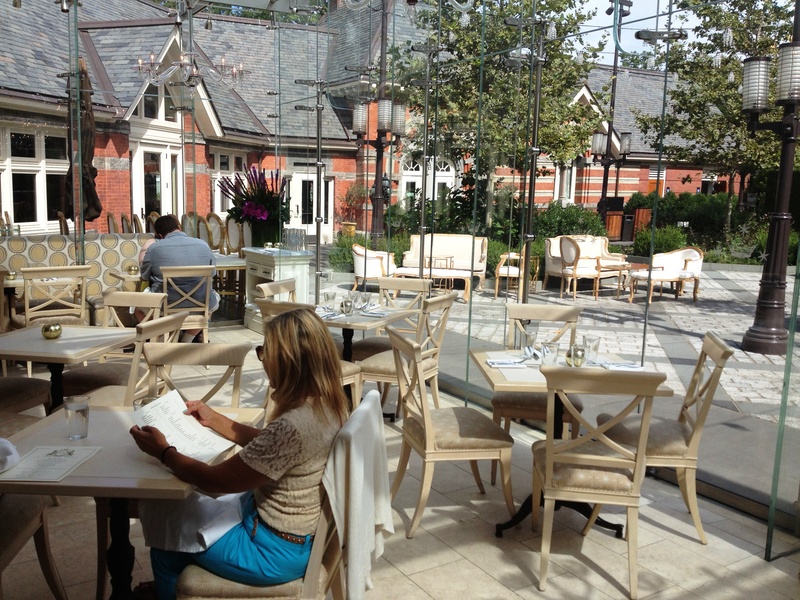 There is seating inside and out on the stone deck in front of the building. I started with a home made soup, mushroom barley which was delicious and warming on a cool fall afternoon. Many of the entrees use maple syrup in the recipe to give them a unique taste. 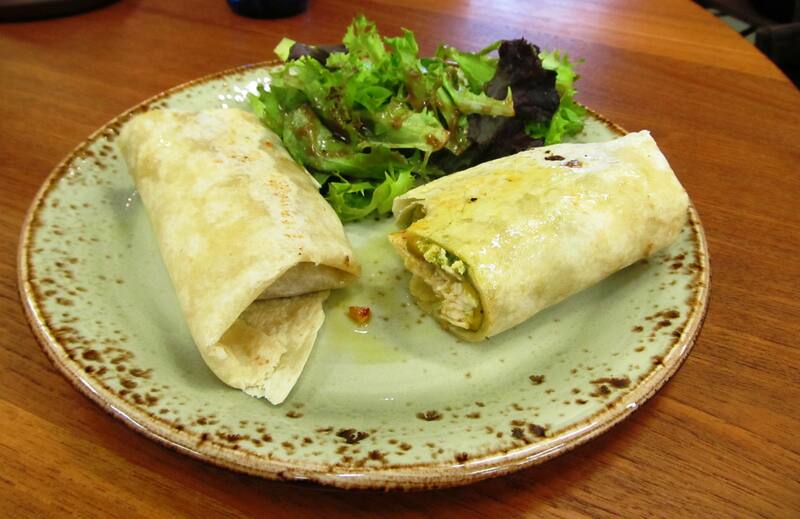 I had the chicken wrap with pesto, NY State cheddar cheese, sun dried tomatoes and maple syrup. 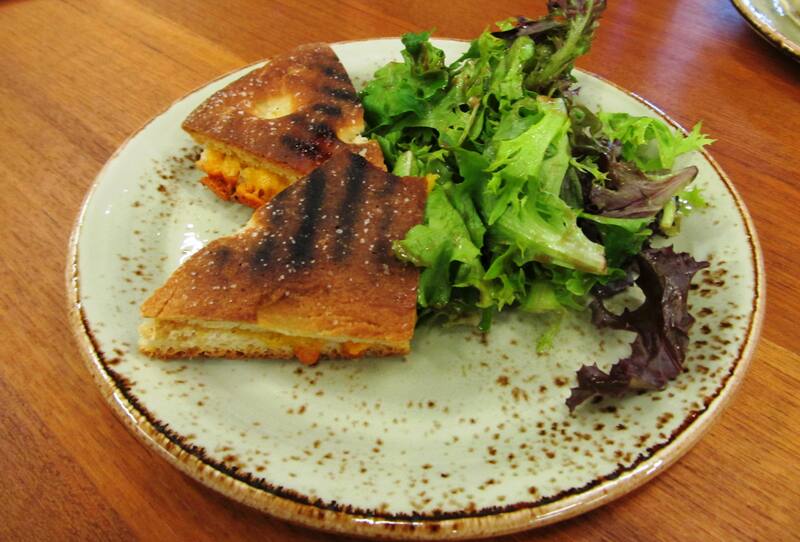 My friend loved the grilled cheddar foccacia panini with drizzled maples syrup. Both dished came with a side salad with a homemade maple balsamic dressing. I really loved my lunch and it was all served in delightful ceramic pottery. Outside the Sugar House is a fire pit and a fire was roaring on the day of my visit and the sweet smell of maple smoke wafted through the fall air. There were sticks and marshmallows for the guest to toast and apple cider with maple syrup was served. 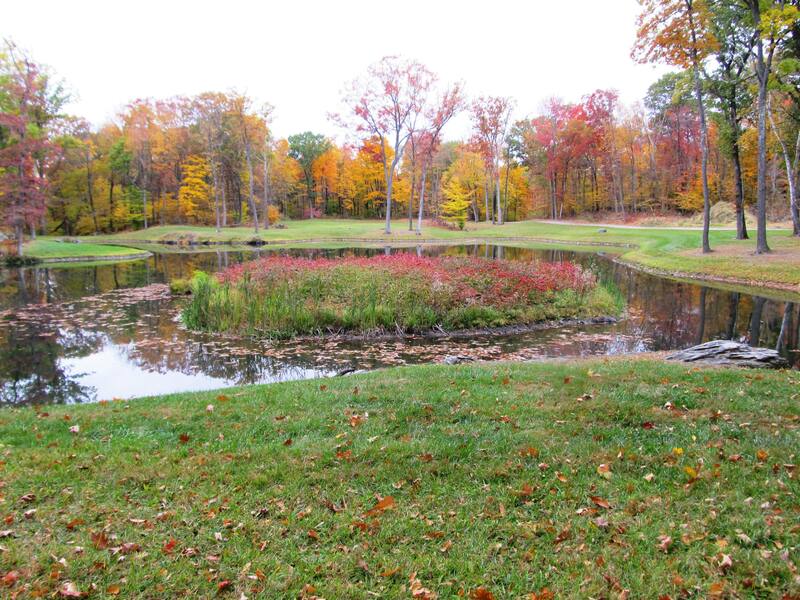 which takes you past several ponds and through a nice stretch of forest to an overlook with views of the Taconic hills. Another trail was the Overlook Trail which was a bit steeper but its payoff was a wonderful view west toward the Catskill Mountains on the other side of the Hudson River. This is a great place to go for a interesting and unique learning experience. Tours are $10 and include the tasting. Do make sure to purchase some of the great products for yourself or to give as a special gift. 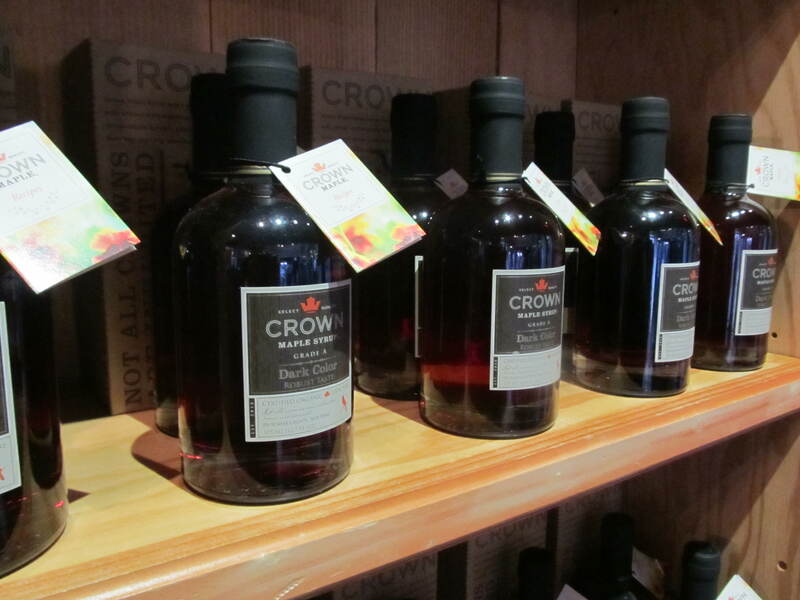 There are also recipe cards for different dishes and cocktails using Crown Maple Syrup. I cant wait to try a few! 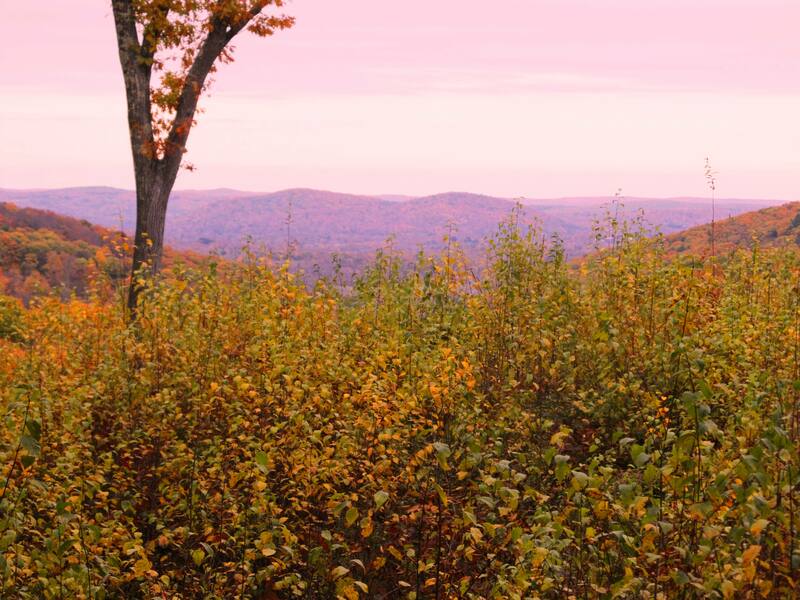 Like me on Facebook for more Hudson Valley happenings ! 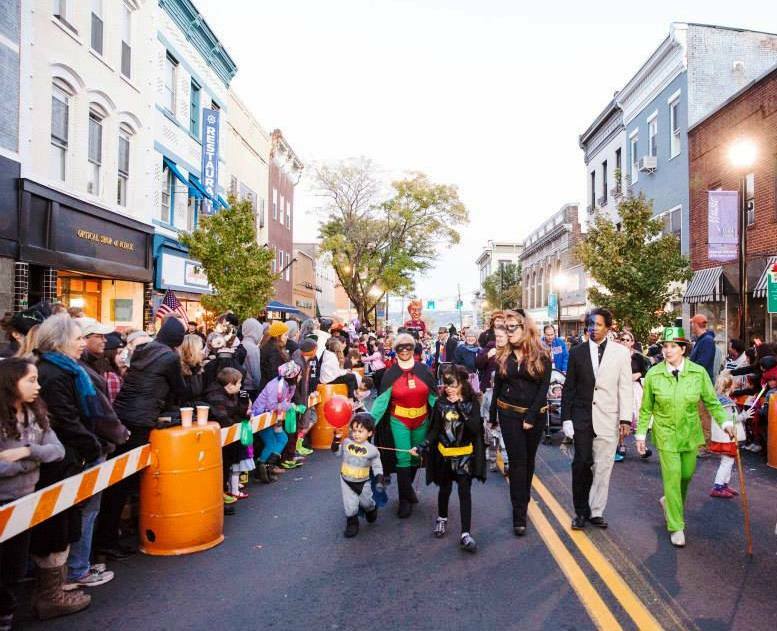 This Saturday October 24, 2015 the Village of Nyack will be hosting its annual Nyack Halloween Parade. The event is the largest of its kind outside of New York City. Each year the parade draws more visitors event. Costumed participants in the parade and floats assemble in Memorial Park prior to the parade which marches down Main Street and Broadway. The parade kicks off at 5:30 pm. Before or after the parade there are plenty of great shops and restaurants in Nyack to explore. After the parade you can keep the party spirit going by checking out one of the bar/restaurants lining the route. 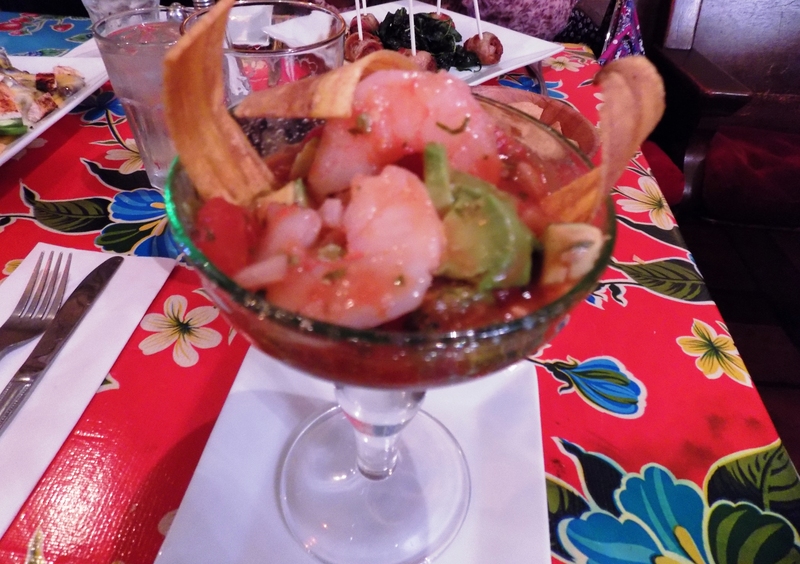 A great place to check out is Casa Del Sol which I just reviewed and is a great place keep the Halloween spirit going. 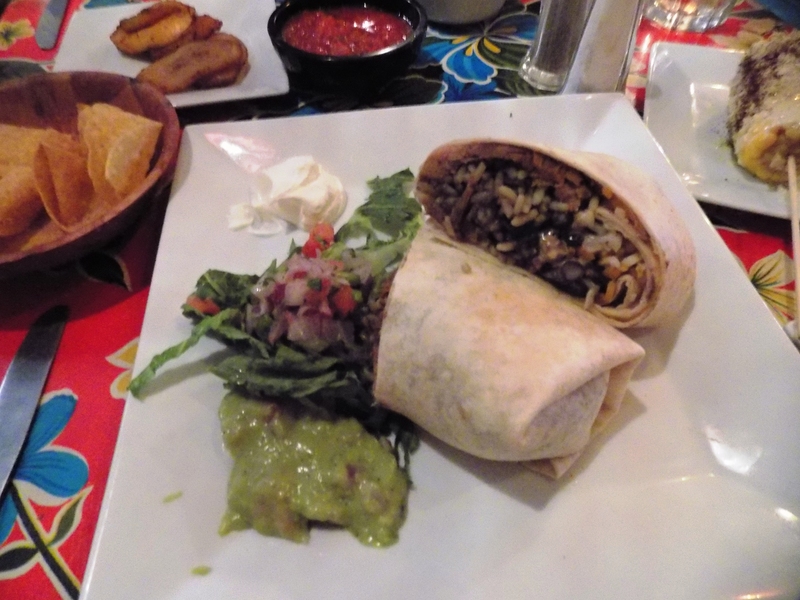 Casa Del Sol of Nyack: Fun, Fresh and Funky Mexican. It’s Excellente ! 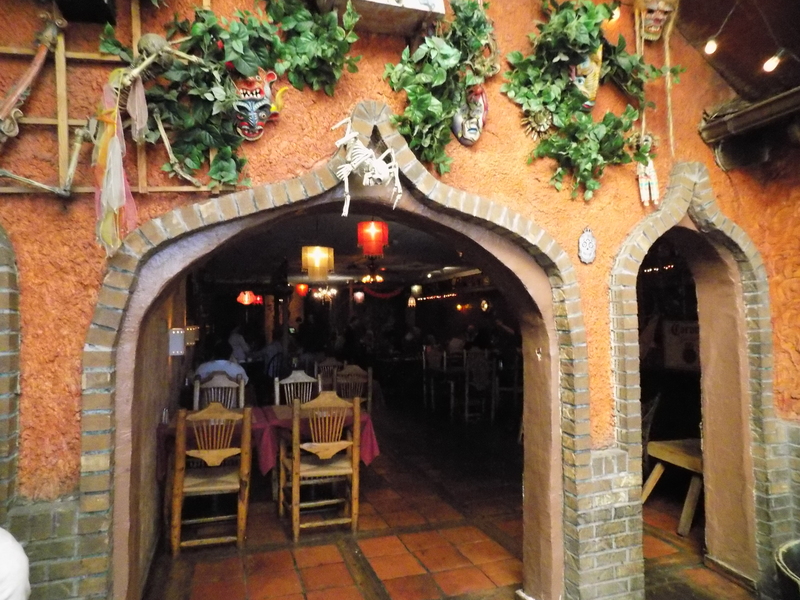 Casa Del Sol is a unique and whimsical place to have a fun and enjoy a delicious Mexican meal. Upon first entering the restaurant,located on Main Street in Nyack N.Y., I imagined the restaurant to be somewhat small. Instead the space is quite large with a courtyard with fountain just inside the main door, a bar room, a party room and the spacious main dining room. 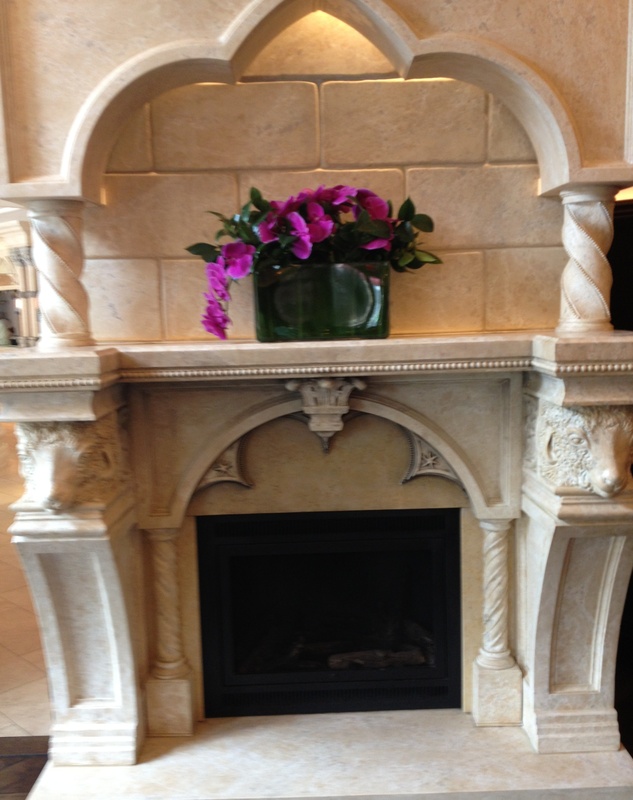 As you walk through there are numerous details from the Moorish inspired arches to the stone fountain situated in the courtyard entrance. 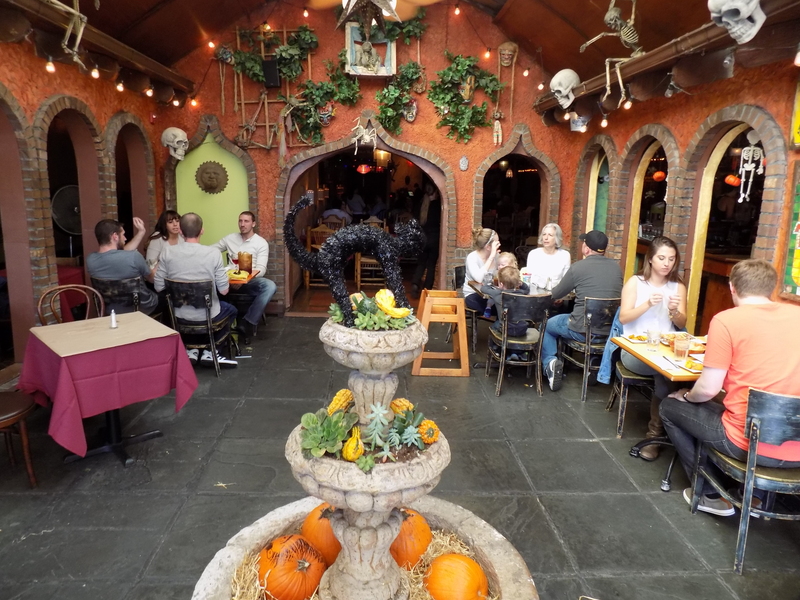 The entire restaurant was decorated for Halloween with pumpkins, skeletons and more as can be seen in the photos. As it was a warm sunny day, many patrons were taking advantage of the fair weather to dine outside on the sidewalk. 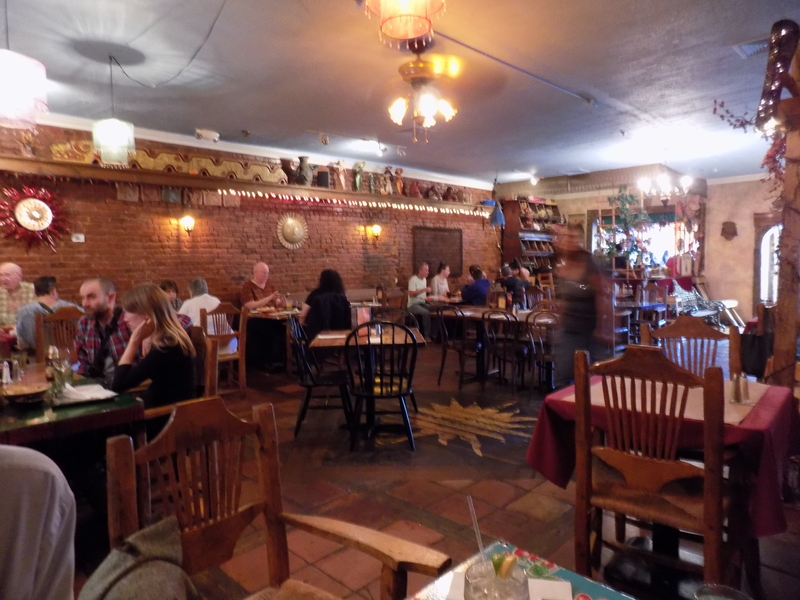 We chose to dine instead in the main dining room with its tile floor and its heavy wooden chairs and colorful decor. The new owner Tom Lynch has made some improvements to the space which inject an element of fun into this space. Our table began with several appetizers to share. The grilled chicken nacho chips with black beans, guacamole and cheese was a great (and large) way to start our meal. The waiter Steve suggested the shrimp cocktail served in a glass which was more like a Cerviche with shrimp, sliced fish, lime and spices. Delicious! 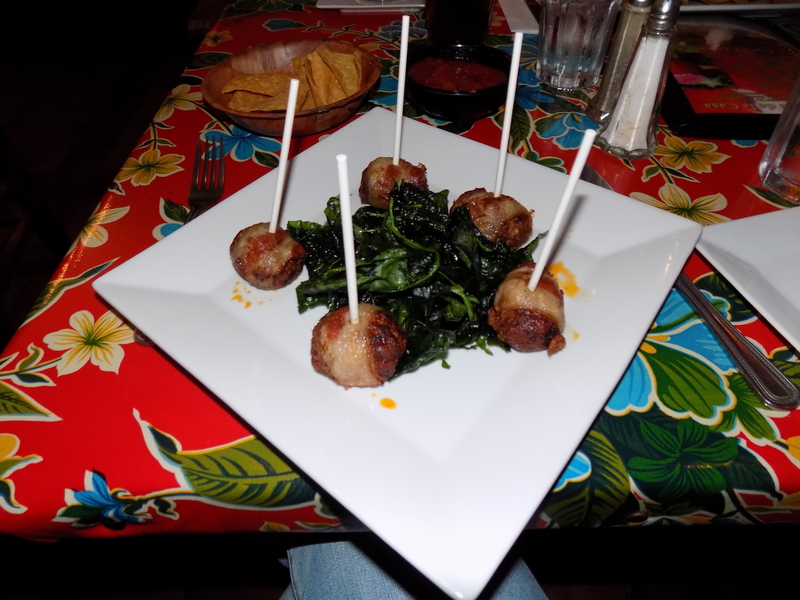 We also tried the Mexican Lollipops which consisted of homemade chorizo, pineapple and bacon and served with baked spinach in the center of the dish. We all loved it as it was so fresh. 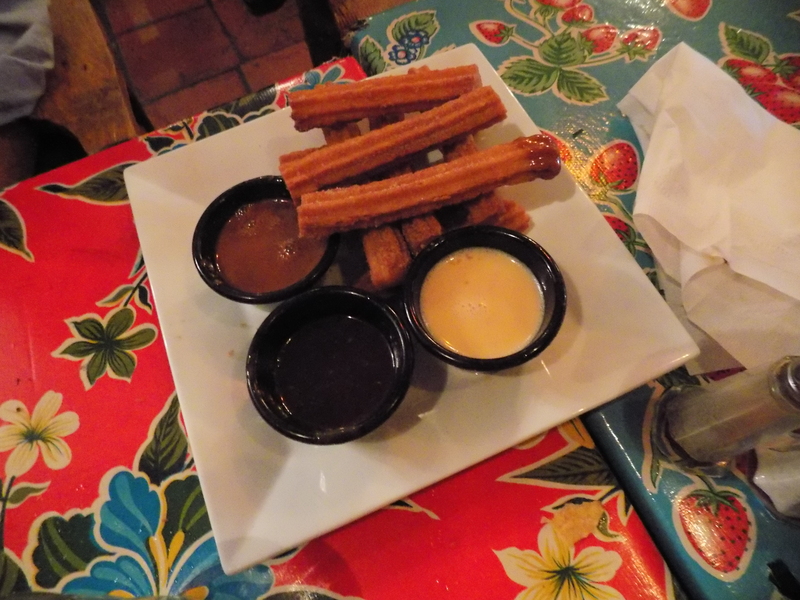 For dessert we shared homemade churros with three dipping sauces, dark chocolate, caramel, and vanilla bean. This was so fresh and spot on. We also shared burrito stuffed with banana and chocolate which just melted in your mouth. It was quite the hit at our table. There is also a nice bar area in the front of the restaurant which was quite busy the day we visited. I ordered one of the specialty drinks before my meal, the Cadillac Margarita with Cuervo Gold tequila and Grand Marnier and was great. There is live music on Friday and Saturdays and Thursday is open jam night. I am so happy I stumbled on this exciting and fun restaurant. 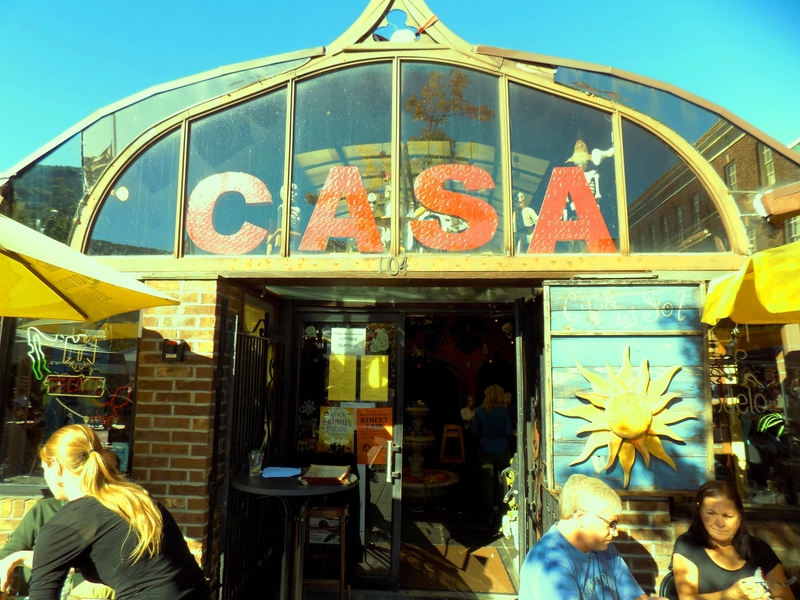 Casa Del Sol is funky and unique and fits in perfectly in the hip scene that typifies this rivertown. The service was wonderful as our waiter Steve was eager to make suggestions and explain each dish to us. The new owner Tom Lynch has offerd the customer a fun and exciting place with a menu full of great food, expertly prepared with only fresh ingredients. 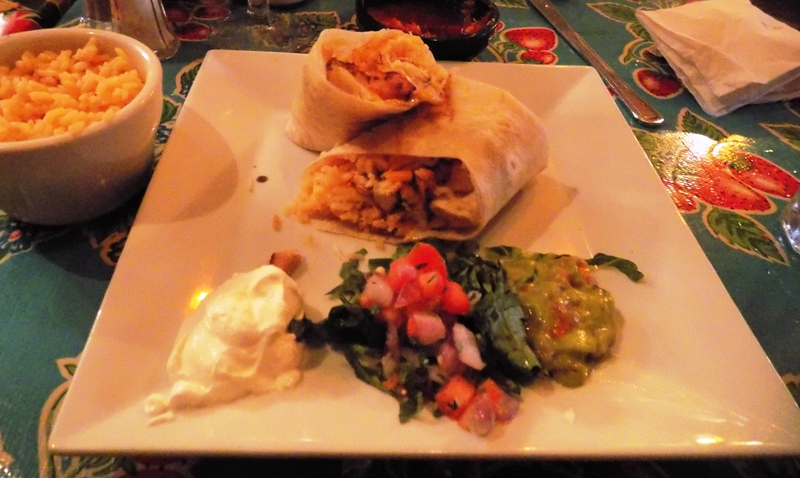 You need to try Casa Del Sol. It’s Excellente !! The Alamo Drafthouse Cinema in Yonkers will be hosting a unique and fun event on Monday October 26, 2015. 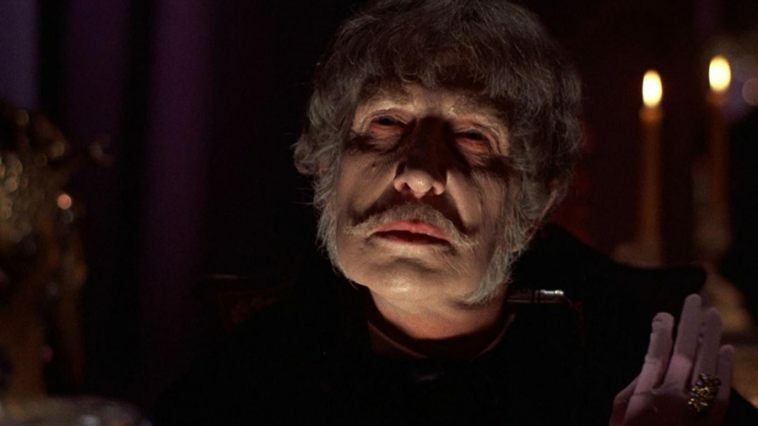 Just in time for Halloween, the Cinema will host Victoria Price the daughter of Vincent Price for a special presentation of the Vincent Price classic film, “The Abominable Dr. Phibes.” The film is a tale of love, madness and revenge with Vincent Price starting as Dr. Phibes. It is considered by some to be one of Price’s best roles. Interesting enough he does not utter a single word on screen. It is sure to put you in the Halloween spirit. 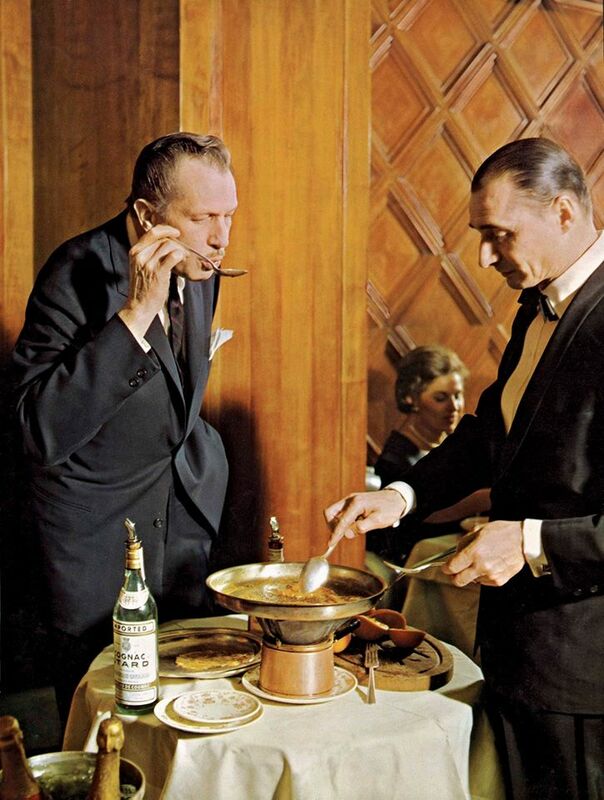 What I did not know was that Vincent Price and his wife were lovers of fine food and 50 years ago in 1965 published a cookbook called A Treasury of Great Recipes. 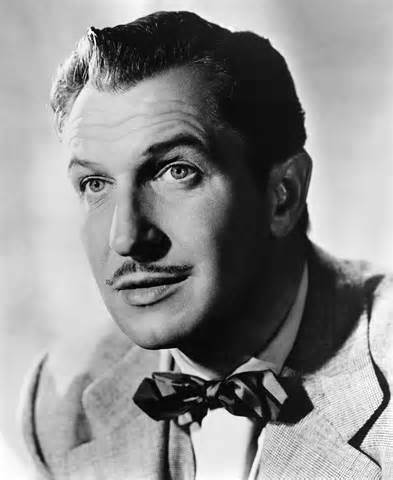 The volume includes recipes that were collected by Vincent Price and his wife Mary from various restaurants around the world. The book is a favorite of foodies and has inspired numerous chefs and fans worldwide. 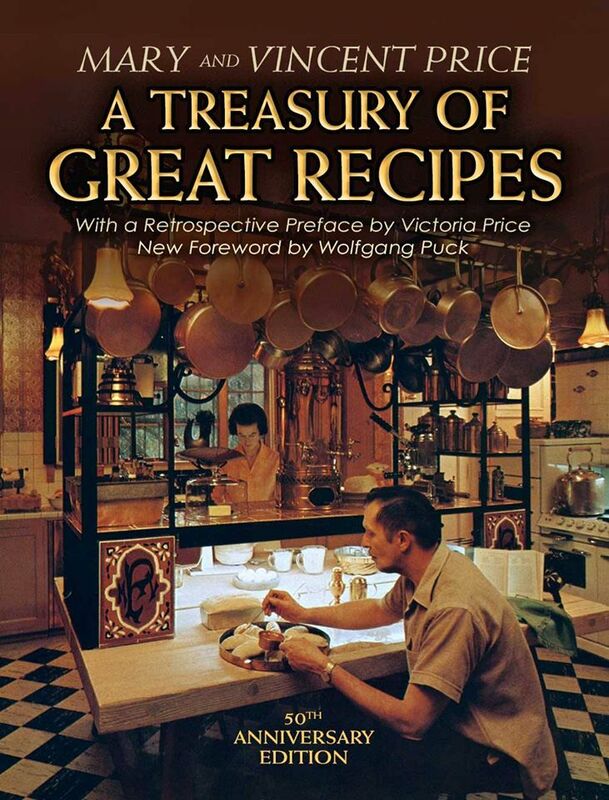 To celebrate the release of the 50th Anniversary of the publication of A Treasury of Great Recipes, Victoria Price will be teaming up with Alamo Drafthouse for a night of film, fun and food. Ms. Price will also be sharing stories of her family legacy with the audience. Not only will ticket holders enjoy the film but will able to dine on a five course meal prepared and served by Alamo staff. 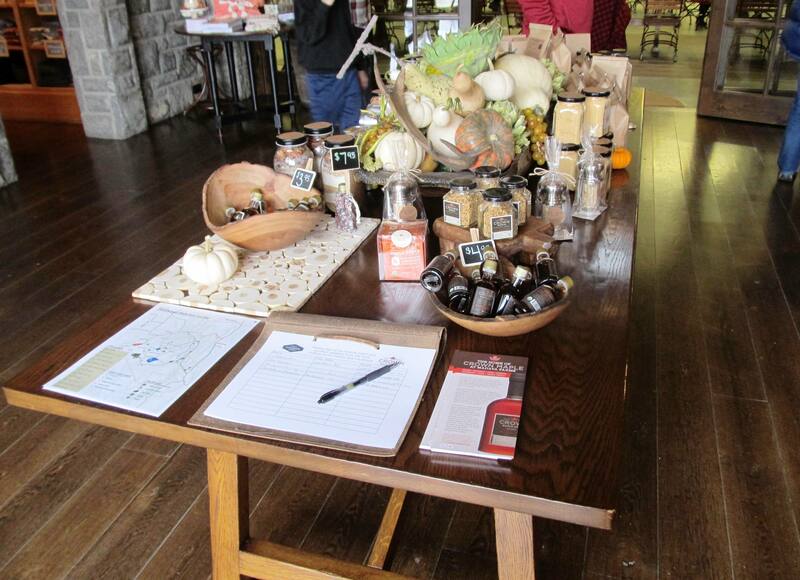 Each course will be a recipe from the cookbook. The Alamo Drafthouse Cinema is located in Yonkers and was founded in Austin Texas in 1997. It now has 19 locations nationwide and gives theatre goers the unique opportunity to watch first run and classic movies and at the same time enjoy dinner and drinks. This really sounds like a fun and unique cinema experience and just in time for Halloween!! 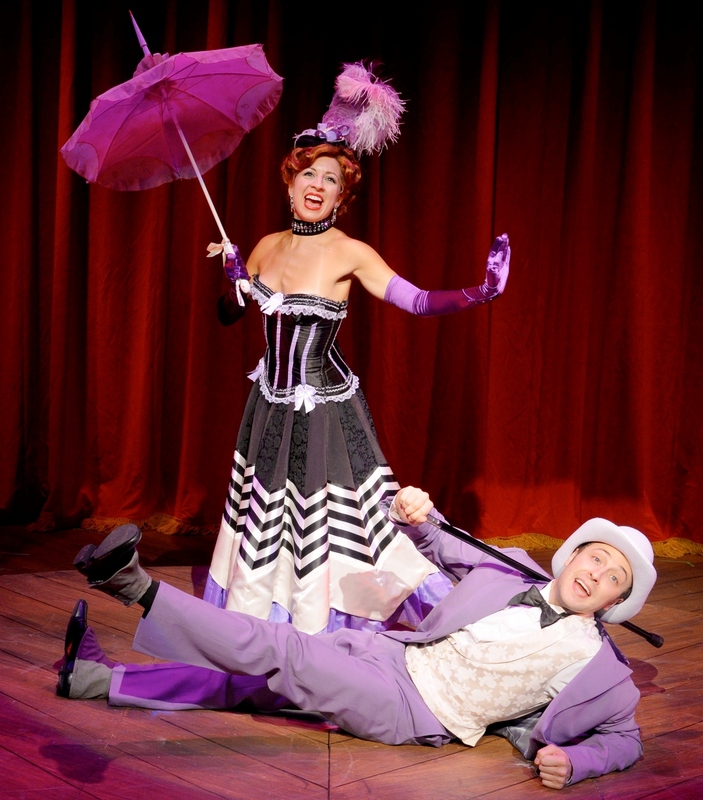 A must see musical has arrived at the Westchester Broadway Theatre and runs through January 31, 2016. This musical first produced in 1927, SHOW BOAT is considered by theatre historians to be the first great Broadway musical. 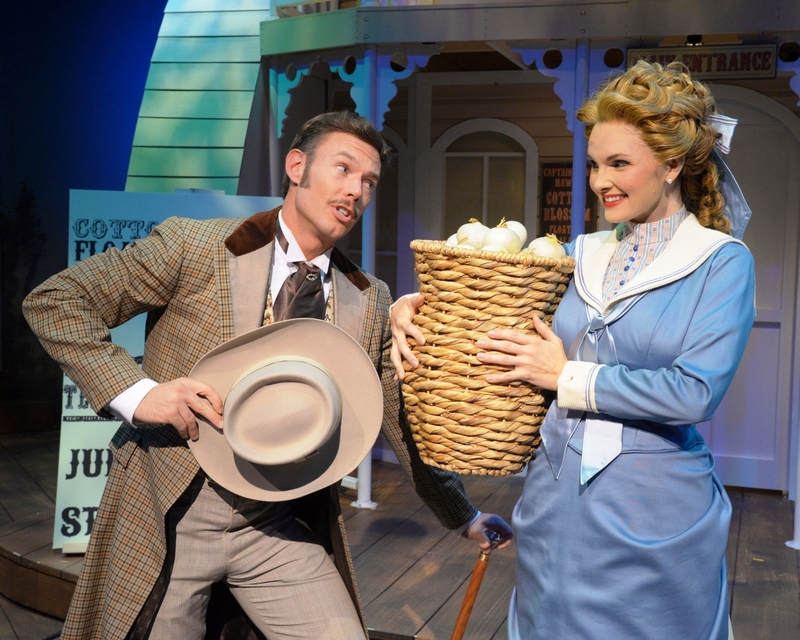 The music was written by Jerome Kern and the lyrics and book were penned by the Oscar Hammerstein II. The musical was based on a novel by Edna Ferber of the same name which follow the lives and loves of a traveling troupe of performers and workers on the Cotton Blossom, a riverboat theatre as it travels up and down the Mississippi. 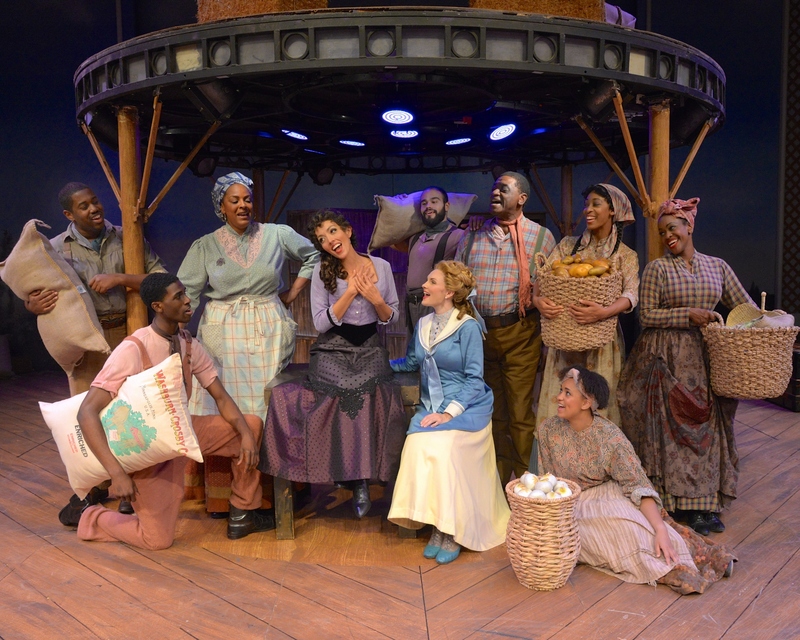 The musical covers a period of 40 years from 1887 and 1927 and follows the arc of the lives of the river boat performers as well as the changing racial and social attitudes during this period. Its themes include racial prejudice and tragic, enduring love,as well as love found and lost. 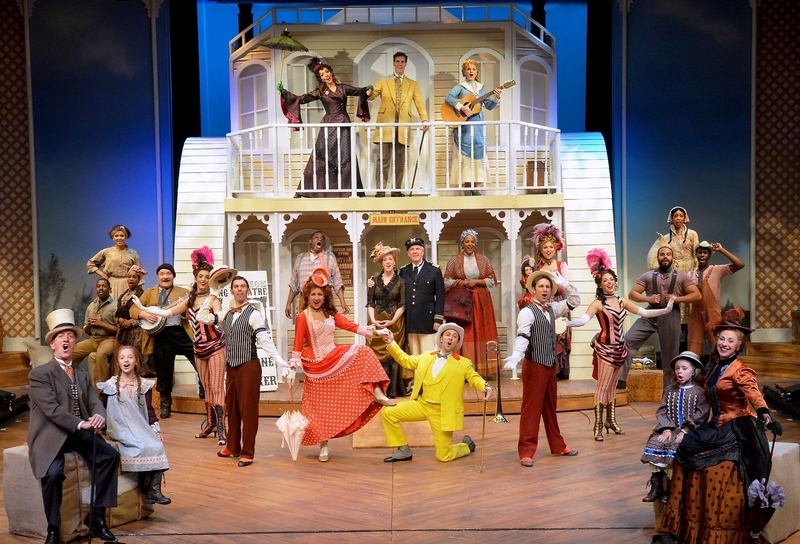 The show has produced some very memorable songs which have stood the test of time, including “Ol Man River” “Make Believe: and “Cant Help Loving that Man”. The show opened on Broadway in 1927 and has been revived on Broadway in 1932, 1946,1983 and 1994 and was the winner of a Tony for Best Musical Revival. It was also made in to a movie twice, first in 1936 and in 1951. The current production at the Westchester Broadway Theater features direction and choreography by Richard Stafford who has worked extensively at WBT on a number of productions. Outside of the terrific cast, much praise must go to the Set and Costume designers Michael Bottari and Ronald Case. The set includes the one end of the river boat Cotton Blossom as well as other scenes including sets that rise up from under the stage. It is well done. Costume design is spot on for the era and the colorful costumes compliment the actors and their portrayals. The very talented and experienced cast includes Michael James Leslie as Joe , whose deep and haunting version of “Ol Man River” is memorable. The cast is quite large and includes great performances from Sarah Hanlon as Julie Laverne, Bonnie Fraser as Magnolia Hawkes, Jamie Ross as Captain Andy, Karen Murphy as Parthy Hawks, John Preator as Gaylord Ravenal, Amanda Pulcini as Ellie May Shipley and Inga Ballard as Queenie, whose performance was a real crowd pleaser. 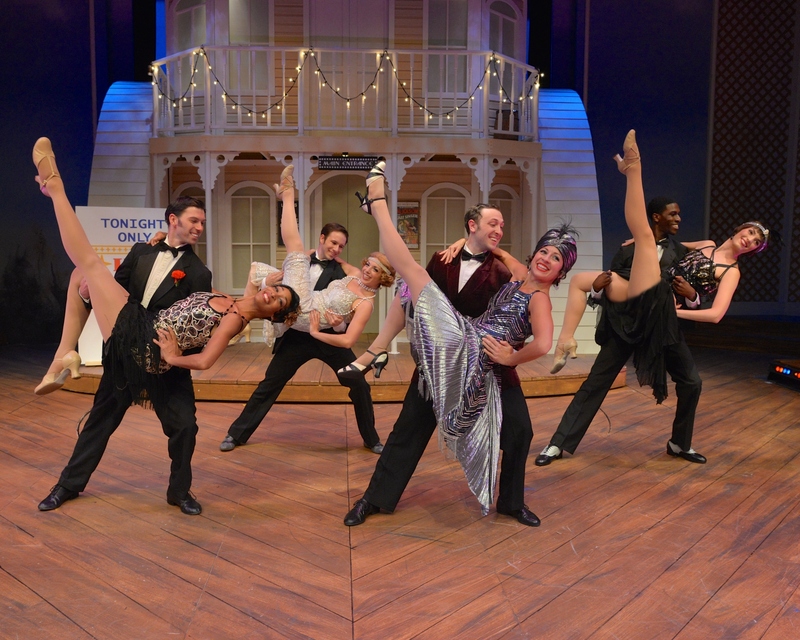 There is also a large ensemble cast who round out the show and they really add life to the overall performance. The show runs from September 24, 2015 to November 29, 2015 then takes a hiatus for a month and returns on December 30th and runs through January 31, 2016. Your ticket includes a three course dinner and a professionally produced show . Follow me on facebook for up to date posts and reviews ! 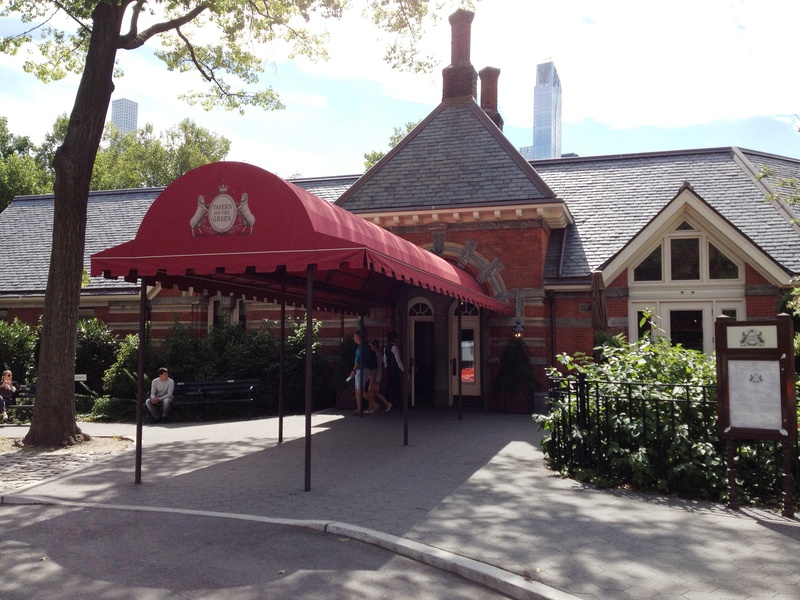 Nestled in Central Park is one of New York City’s most iconic restaurants, Tavern on the Green. The structure built in 1870 originally served as a barn for the sheep that grazed in the nearby Sheep Meadow. 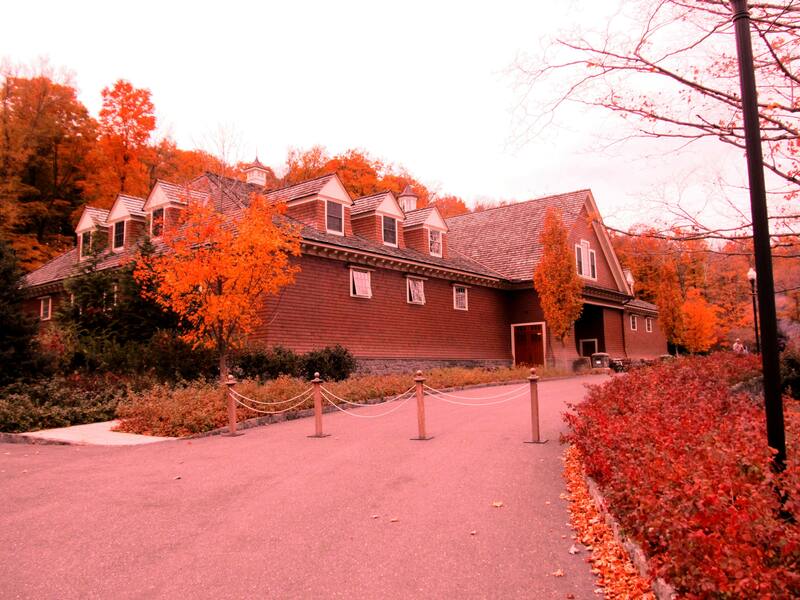 In 1934 the building was converted to a restaurant and entertained visitors until its closure a few years ago. Happily, this landmark reopened in 2014 under new management, a new executive chef and with extensive renovations to the dining spaces. 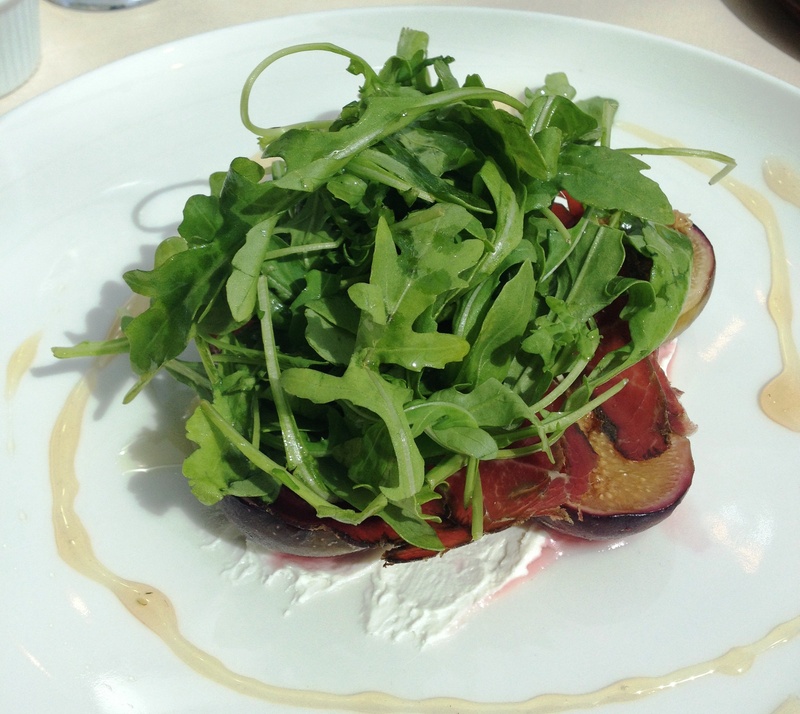 We visited the restaurant , nestled in the park just off Central Park West on a beautiful fall afternoon for lunch. We were greeted at the door by the doorman who was dresses in top hat and riding clothes symbolizing an era of bygone elegance when horse drawn carriages were the preferred transport in New York. Upon entering the small but elegant lobby, there is a gift shop to your left and the main bar room to your right where the hostess was waiting. The bar room has a rustic but elegant aura to it, with exposed wooden beams, a curved mahogany bar, stone fireplace and a line of couches along the windows creating intimate spaces to enjoy cocktails and socialize with friends. The main dining room is the Central Park Room, which houses the glass “Crystal Room” has been also received a total renovation. The room is decorated in a palette of soft earth tones and off white. 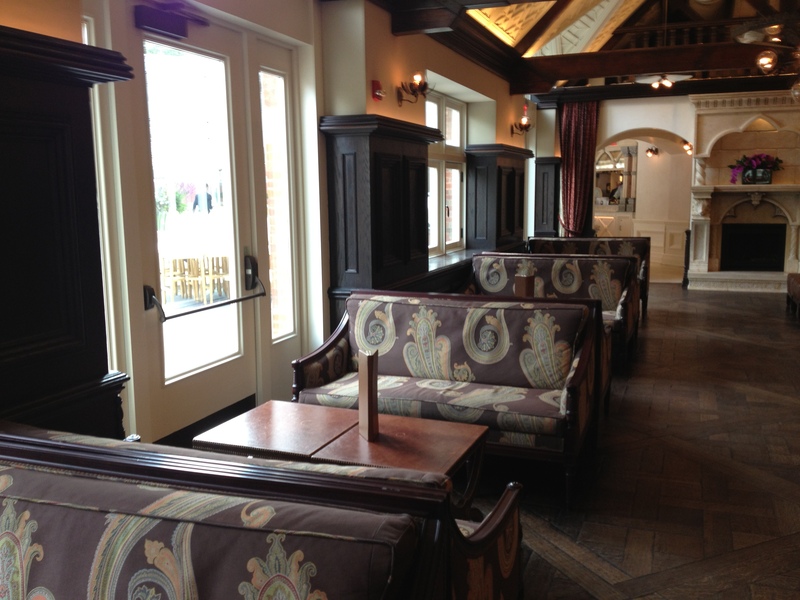 There are both tables and couches for dining. One end of the room is a sleek glass atrium which looks out into the courtyard which allows for further dining space depending on the weather. We were seated in the atrium section which was bright and delightful on a sunny Fall afternoon. Our attentive waiter promptly brought us menus and offered advice on selections. We started with a signature rum cocktail the “Staten Island” which was refreshing. Our appetizer selection was stuffed clams with bacon, which was delicious and figs with goat cheese which was a nice contrast to the clams. 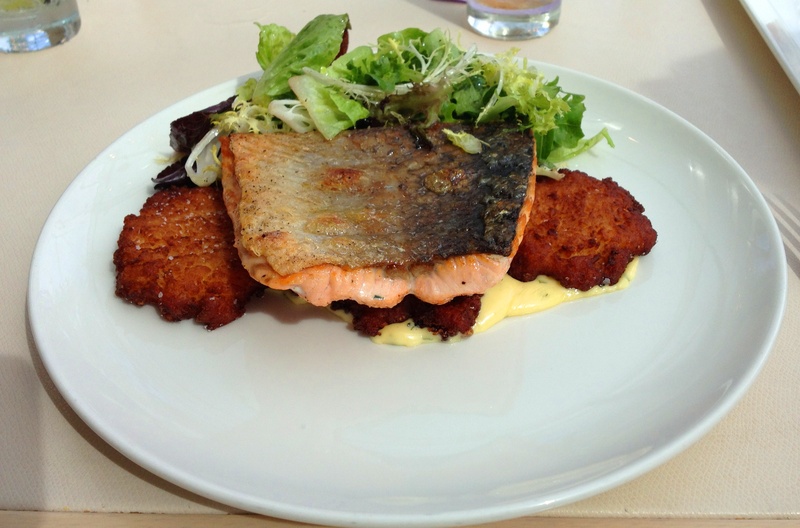 Our entrees were Scottish Salmon served with in a bernaise aioli with potato latkes and lettuce greens. We also enjoyed Pan seared scallops with brown butter in a Cauliflower puree. Our side dish was squash with pomegranate. All these dishes were delightful. We could not leave without sampling dessert, and so we ordered Pumpkin Cheese cake Mille Feuille,with a Lingonberry Compote,cinnamon sugar crisp, and a mascarpone whipped Ganache and also the Chcocolate fudge cake with rum & raisin ice cream, dark chocolate sauce.. Both desserts were a sweet conclusion to a perfect meal. 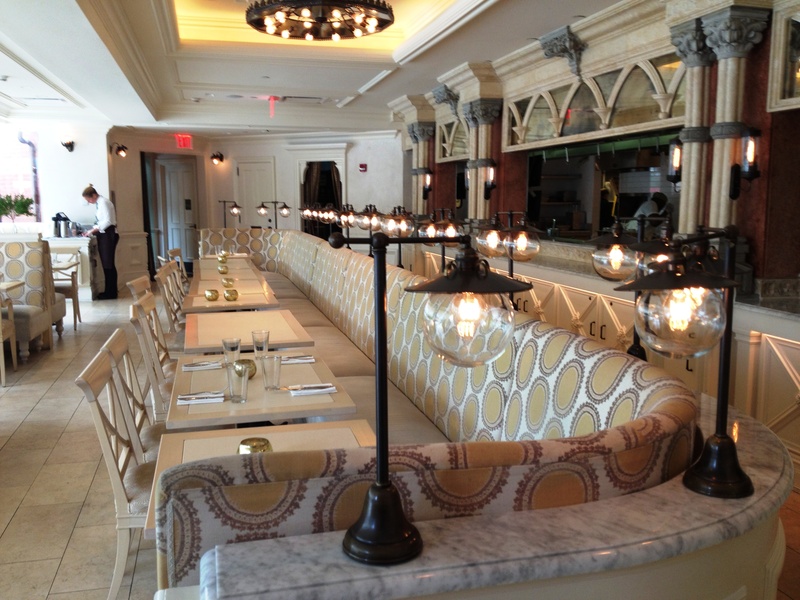 The new management and along with Executive Chef John Stephenson have breathed new life into a New York Landmark and if it is not on your dining list for the near future, I do encourage you to do so soon.